In this talk we’ll show you how Azure can help you fix issues impacting your live sites faster. 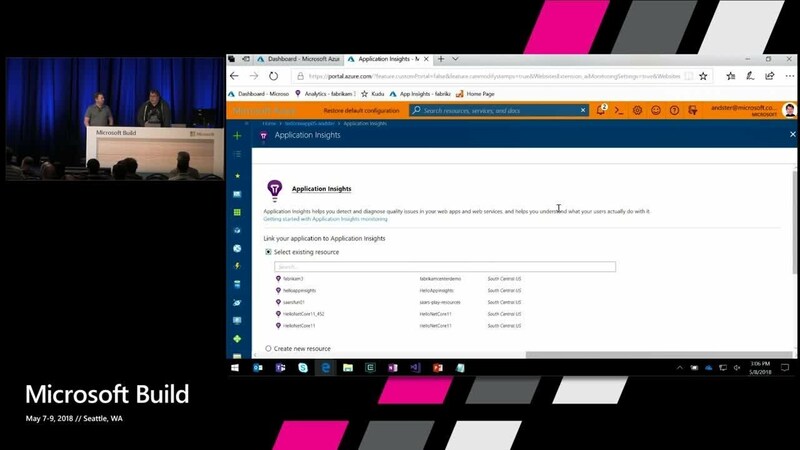 From the Azure portal to Visual Studio if your .NET app is running on Azure App Services and is having a functional or performance issue we’ve got a tool to help you. The talk will included demos of the Profiler, Snapshot debugger and more.